Abigail Accused steps into life in a small New England colony and reveals the callous truth of what has become one of many landmark cases against injustice during the Salem Witch Trials. Abigail Dane Faulkner, daughter of the town’s respected minister, was convicted of witchcraft in 1692 and condemned to die. Her story is based on eye-witness accounts and 17th century documents. How did the people of Massachusetts Bay Colony become victims of the fear and religious fanaticism that led to the arrests of nearly 200 citizens and the executions of countless innocents? Why did Abigail's own family—her own daughters—testify against her? Mofford brings to life the dramatic realities of the period and the events of daily life along with events such as courtship, marriage, the sin of fornication, childbirth, poverty, and terrifying attacks by Native Americans upon this frontier community. Abigail’s abiding love for her husband, Francis Faulkner, sustained him through bouts of what we recognize today as PTSD. 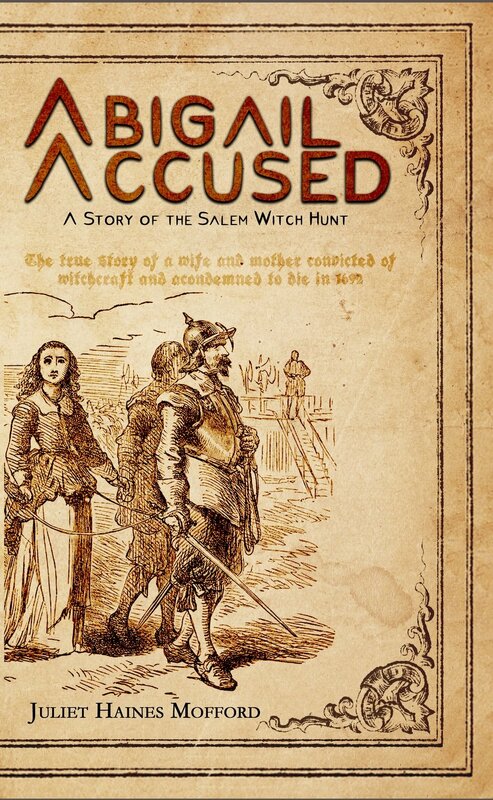 Abigail Accused is the historical revelation of how one wife and mother, alongside her minister father, fought bigotry and helped bring an end to the deadly witch hunts. Petitions by father and daughter are landmark documents of free speech and remind us all of the ongoing struggle for human rights.